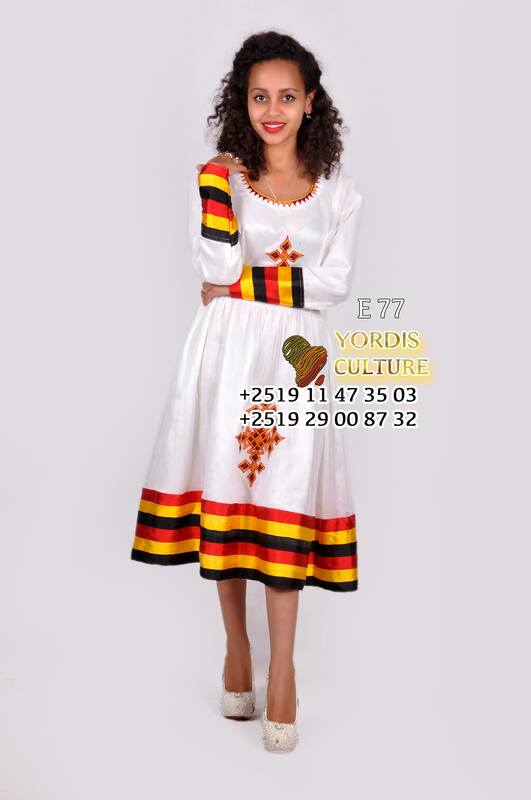 If you are looking for Habesha designer that has been established for generations look no further than Yordis Design. 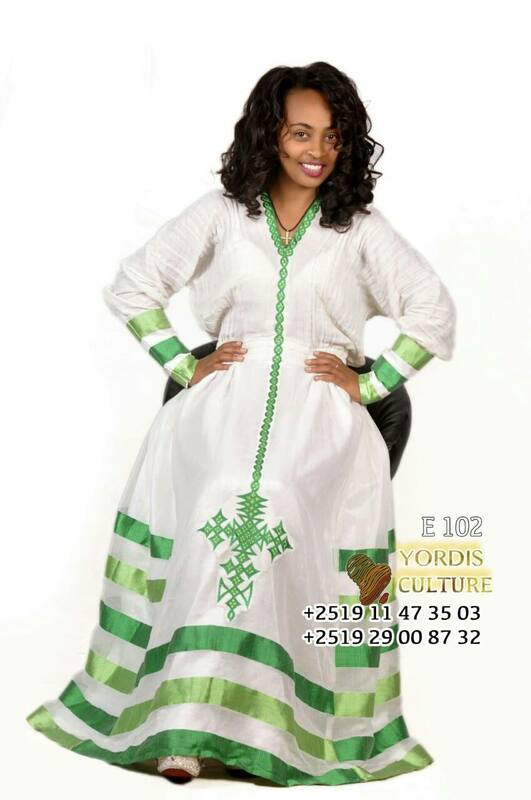 With over 40 years of servicing brides they designed thousands of custom Habeshalibs/Zurias.  Based in Ethiopia they were one of the first designers back home to utilize social media to communicate with Habesha Brides abroad.